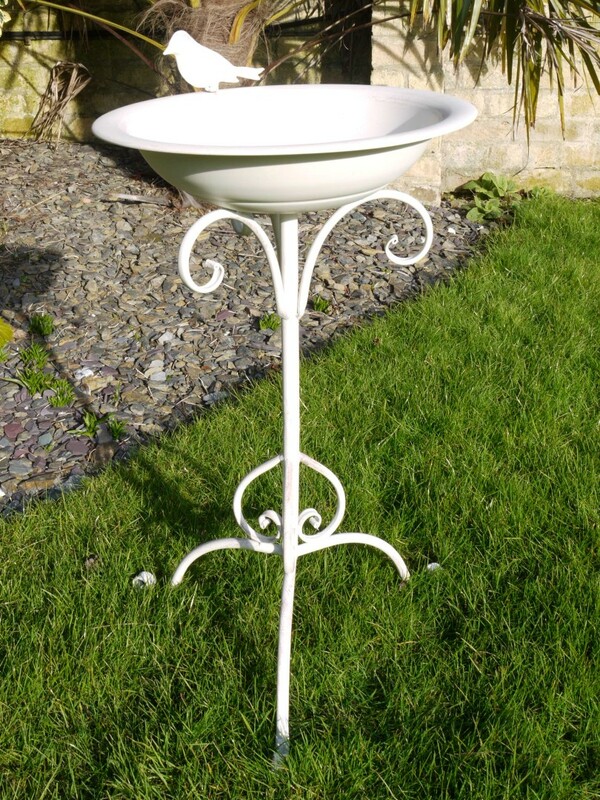 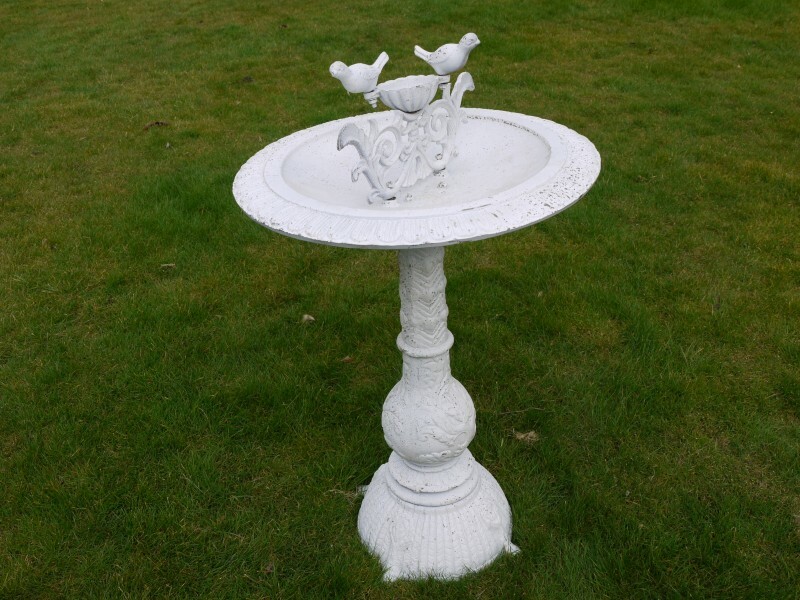 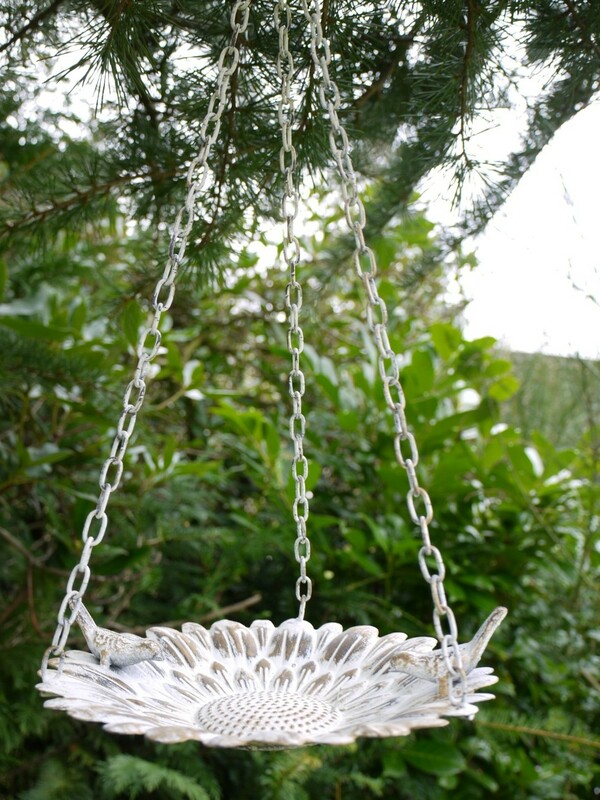 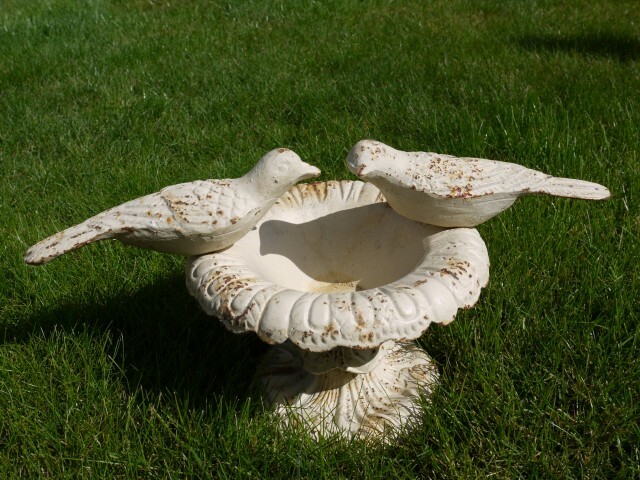 We stock a great array of bird baths of all sizes which we replenish every week. 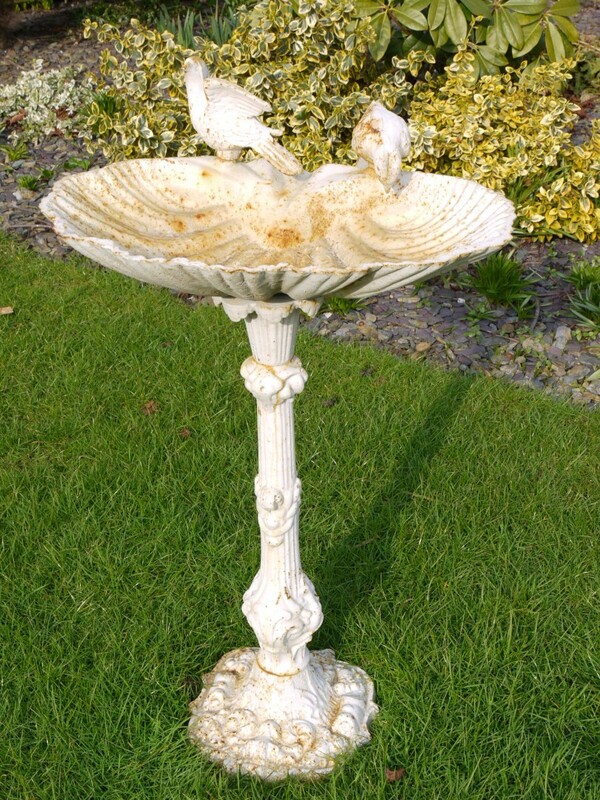 Prices start from £12. 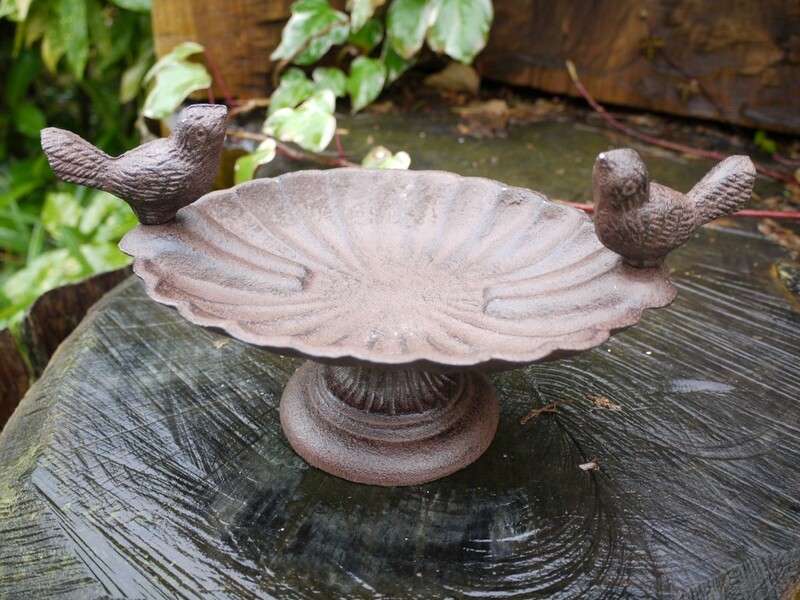 Get in touch with any questions or to order.